Stay tuned for upcoming events for Jet Ski in near future. Jet Ski is the registered trademark owned by Kawasaki for a personal watercraft made by it. It was the first personal watercraft becoming commercially successful in America with being released in 1972. The term is occasionally used to represent any other kind of personal watercraft. According to Oxford English Dictionary the term was used in 1961 to designate the aquatic motorbike. The rides are supervised by experienced riders who know the waters very well. 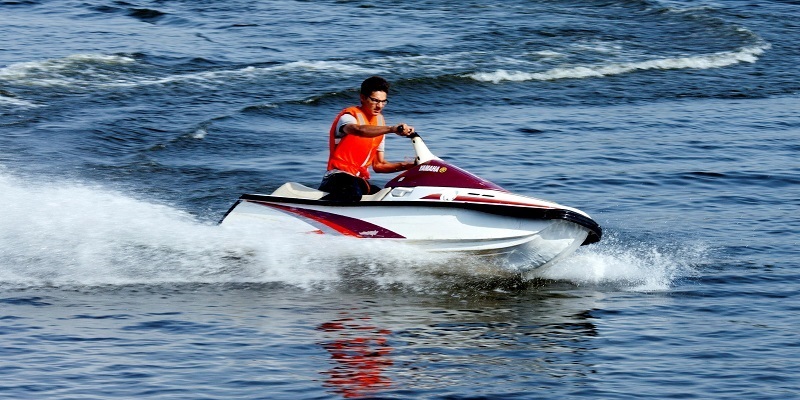 The rides are conducted underlying safety principles providing the best fun one can have riding the jetski. The past events hint the 2016 will be better than ever providing new rides and joy. Best Viewed at 1024 x 768 pixels and above. This Page loaded in 0.06734 seconds on Tue, Apr 23, 2019 (13:07).